CHANHASSEN, Minn., – Charlice Noble-Jones woke up last Tuesday as a fourth grade social studies teacher. And now, she’s partnering with Snap Fitness CEO Peter Taunton and opening a gym in Albany, Georgia. A 9-11 survivor who has endured more than her share of difficult times, Noble-Jones won her very own Snap Fitness franchise after entering the nationwide “Partner with Peter” contest. She beat out more than 2,000 other entrants for the grand prize worth $250,000, which includes the building, equipment, site selection, initial rent and working capital to get her started. A graduate of Howard University, Noble-Jones previously worked on Wall Street, where she witnessed and survived the World Trade Center attacks in 2001. Two years later, she lost her husband to cancer. Soon after, the single mom of an eight-year-old son decided to dedicate her life to giving back to her community and became a fourth grade social studies teacher. Owning a gym had become a dream for Noble-Jones after she spent the last several months trying to improve her own physical fitness. Noble-Jones plans to continue teaching for at least a couple of more years while she gets her business off the ground. 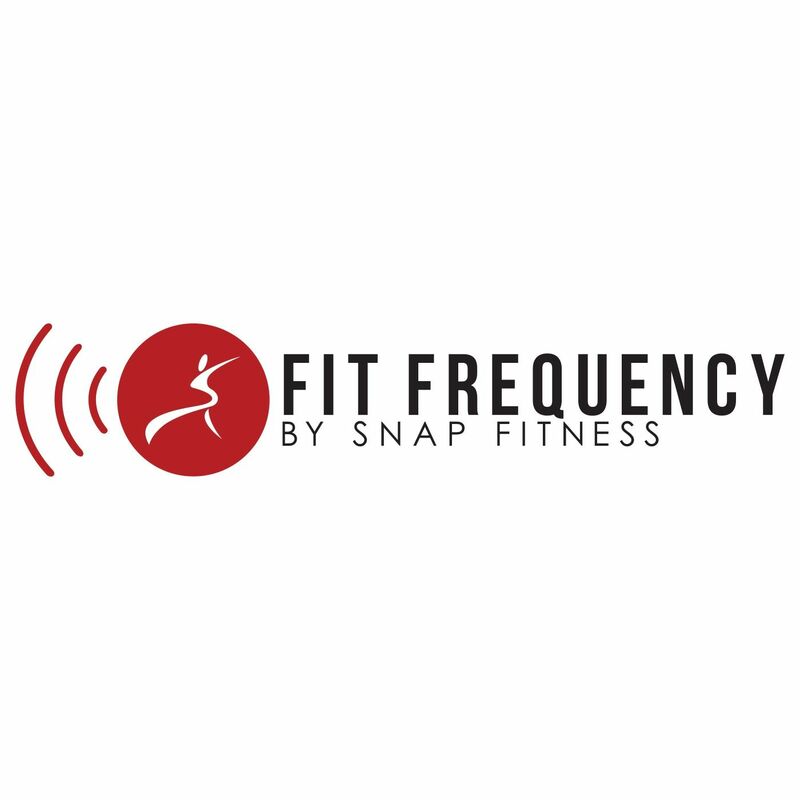 For more information on Snap Fitness, please visit www.snapfitness.com.